The long list of this year’s nominees for the Polaris Music Prize was announced last week and, on this week’s show, we’ll bring you 19 of the 40 albums that were nominated. We’ll also be giving away two pairs of tickets—to see King Khan and The Shrines (at Mohawk) and Jessy Lanza (at The Parish) when they’re in town next week. Mixed in with the tickets, we’ll take you through those Polaris-nominated artists, including Art Bergmann, Black Mountain, Basia Bulat, Destroyer, and Dilly Dally. Sprinkled in will be others, such as Fred Fortin, FOXTROTT, Grimes, Half Moon Run, Veda Hille, and Nap Eyes. You’ll also hear the latest from Operators, Daniel Romano, Andy Shauf, The Strumbellas, Suuns, U.S. Girls, and Donovan Woods. And, of course, we’ll have our Neil Young Song of the Week at 5:00. 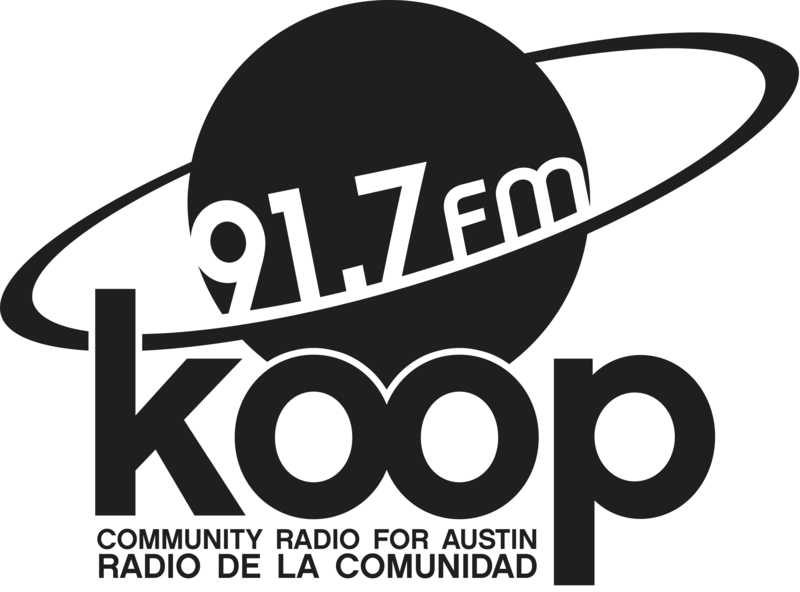 Join Justin the Canuck this Friday at 4:30 PM Central on KOOP Radio, broadcasting at 91.7 FM in Austin and streaming online at KOOP.org!